All our locations accept payments for the major utility companies in Illinois and surrounding areas. We have a relationship with numerous utility billers, and in most cases, can credit your account same-day. Frontier Financial Services makes paying your utility bills easy by accepting cash, credit, or debit cards. You can be confident in knowing your utility payment will get there on time. 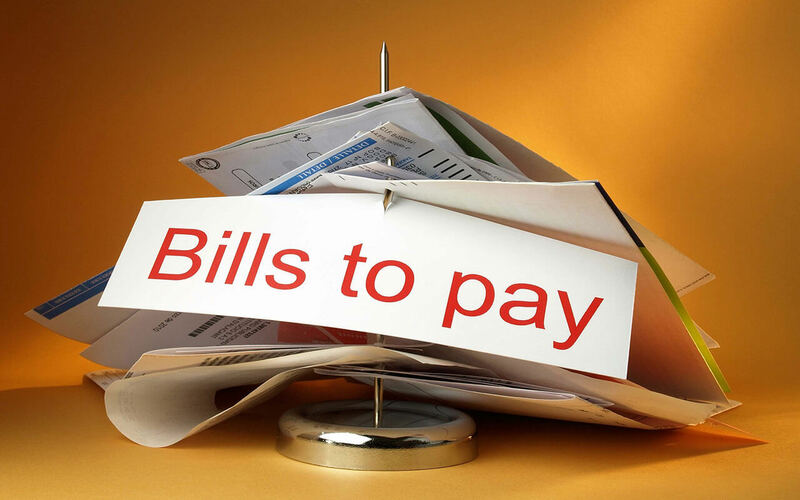 Never worry about racking up late fees or missing your utility payment due date again! Frontier Financial Services makes it simple and quick for you to stop by any of our locations and take care of your utility bills on the spot. We know how important it is to get your payment to the utility company as fast as you can. That’s why we’re able to credit your utility account anywhere from the same day to 24-48 hours within receipt of payment in most cases, so you don’t have to worry. For payment of all major Illinois and surrounding areas utilities, simply stop by your nearest Frontier Financial Service.